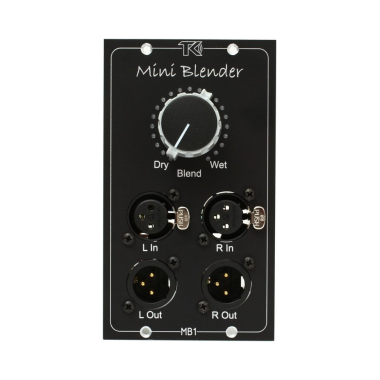 A blender for stereo parallel processing. 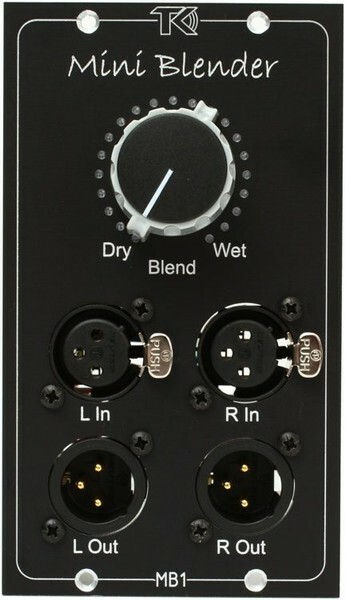 Insert your favorite processor to the front XLR’s and blend it with the signal that is fed through the unit. All inputs and outputs are electronically balanced.